Last week, a new International Docking Adapter (IDA) was successfully installed on the outside of the ISS thanks to NASA astronauts Jeff Williams and Kate Rubins. The process took approximately six hours, a seemingly modest amount of time for a spacewalk that could prove to be revolutionary when it comes to the future of private spaceflight. 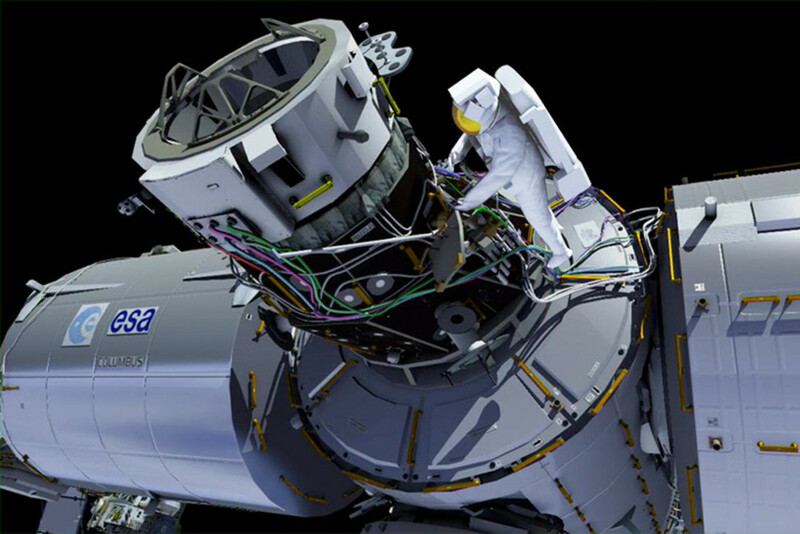 The IDA itself was launched a few months ago, back in July, onboard a SpaceX falcon 9 rocket, and both astronauts trained for the project on the ground in order to ensure a seamless installation. Ultimately, the International Docking Adapter was connected to the ISS’s second Pressurized Mating Adapter (PMA-2), where it will be vital for private space companies such as SpaceX and Boeing building spacecraft designed to send people back and forth to the ISS. Scheduled to begin sending people to the ISS in late 2017, the spacecraft will dock with the new IDA, bringing private spaceflight one step closer to reality.